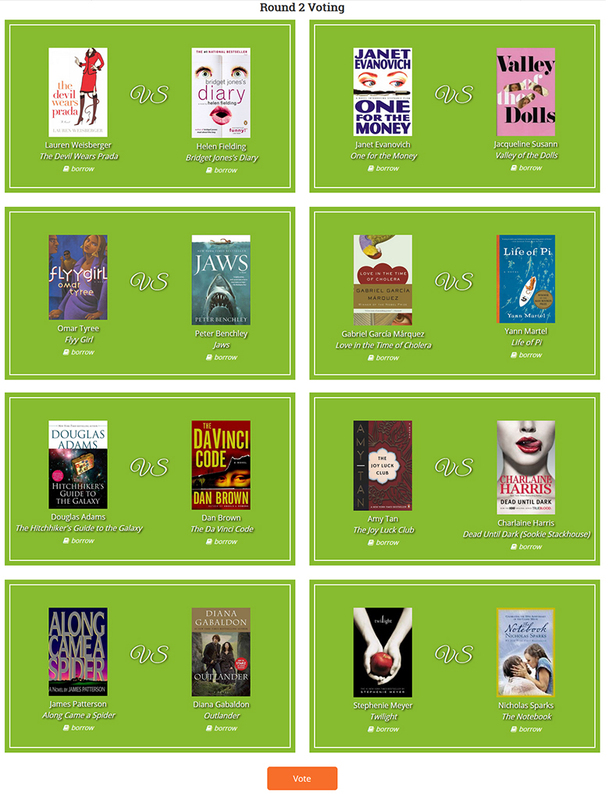 We're into round 3 of our Summer Madness blockbuster reads online bracket game! With only two weeks left, the Great Eight has arrived with devils and dolls, fly girls and tigers, hitchikers and immigrants, romantic rendezvouses both new and old—all ready to book battle! The nightmarish and hilarious story of working for a horrible boss in the fast-paced fashion industry. Million-selling pop culture OG diva author Jacqueline Susann's ode to the trials and tribulations of independent women trying to make their mark on the world. 1980s coming of age urban classic about a young woman navigating through a material world of one night stands. Survival story centered around a zookeeper's son and the animals he is stranded at sea with. Ragtag group of outcasts journey through time and space having wild and funny adventures. Four mothers, four daughters, four families whose histories shift with the four winds depending on who's narrating the story. Historical romance novel set amongst a time-traveling story device. Modern-day romance novel set amongst the time-traveling story device of... a notebook. Who will compete in the final match and be declared the literary champ? And don't forget to check back in next week for the Final Four reveal! 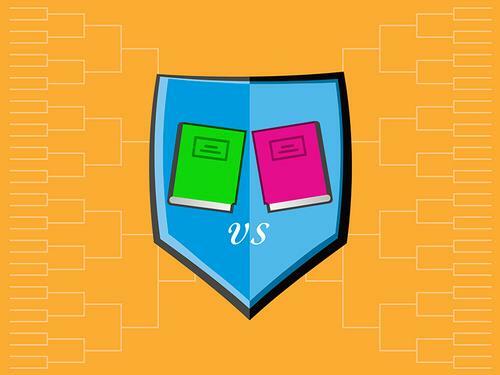 Who will compete in the final match and be declared the literary champ? Vote Now! Add a Comment to The Great Eight Takes Shape a.k.a. Round 3 of Summer Madness is Under Way!